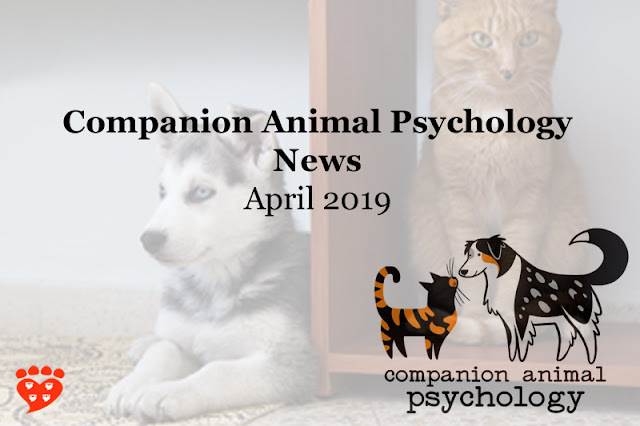 Cats that fetch, equine therapy, and the joy of dogs... the latest Companion Animal Psychology news. “A tongue-in-cheek NPR.org headline comparing the fetching abilities of cats and dogs revealed a truth known by countless cat owners: Some cats do fetch.” All right, some cats do fetch at NPR by Matthew S Schwartz. “I’m well aware that it just takes one second for trouble to turn into tragedy. In addition, let’s face it, I tend to be on the neurotic cautious end of the continuum.” Nothing to fear but fear itself by Patricia McConnell. Some tips for how to help dogs learn to use dog doors in Help! My dog won’t use the dog door by Sylvie Martin. 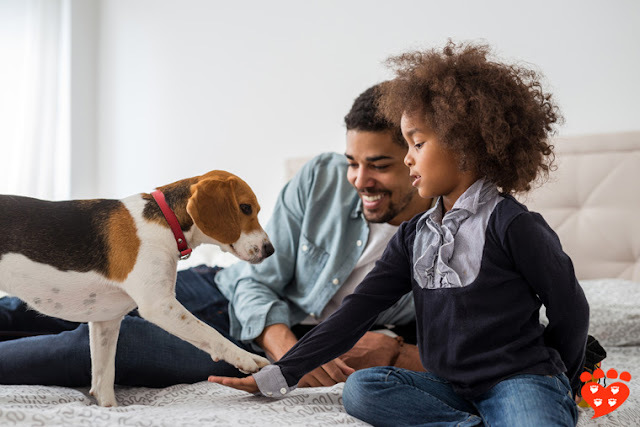 “If you’re a puppy parent searching for guidance on how to socialize your puppy, you risk coming across some concerning misinformation, even from professional trainers. “ In defense of puppy socialization by Kelly Lee at the Academy for Dog Trainers. "A firsthand exploration of the fascinating world of “working dogs”—who seek out missing persons, sniff for explosives in war zones, and locate long-dead remains..."
The Companion Animal Psychology Book Club choice for this month is What the Dog Knows: Scent, Science, and the Amazing Ways Dogs Perceive the World by Cat Warren. Being mixed breed versus purebred, spay/neuter status, and regular dental cleanings at the vet, are also linked to lifespan. 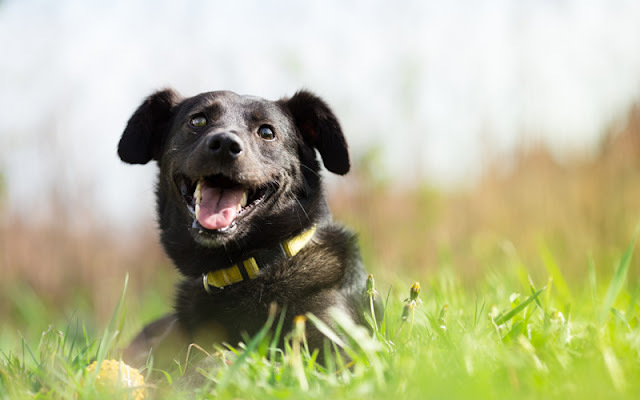 A study of over 2 million dogs attending veterinary clinics in the US answers some recurring questions about lifespan and dogs. The research, by Dr. Silvan Urfer (University of Washington) et al., analysed data from over 169,000 dogs in this cohort that died or were euthanized within a three-year period. In all size groups (small, medium, large, and giant), mixed breed dogs live longer than purebred dogs, although the difference is not that large. The study found that, on average, a mixed-breed dog lives for 14.45 years compared to 14.14 years for a purebred dog. 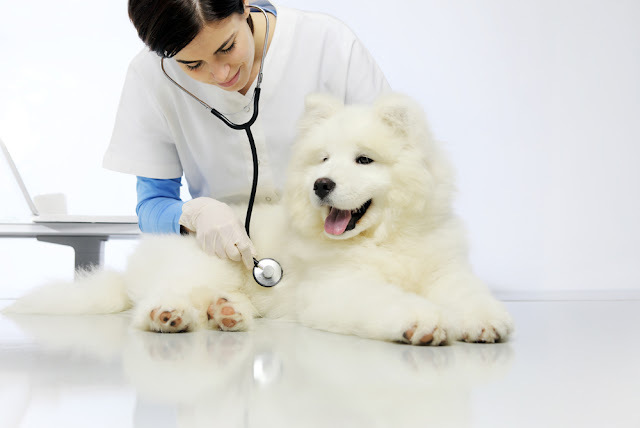 For purebred dogs there was some variability in lifespan according to the breed. For example, amongst the breeds the scientists classified as giant, Great Pyrenees live longer (11.55 years) than Great Danes (9.63 years), with the mastiff, St. Bernard, and cane corso in between. 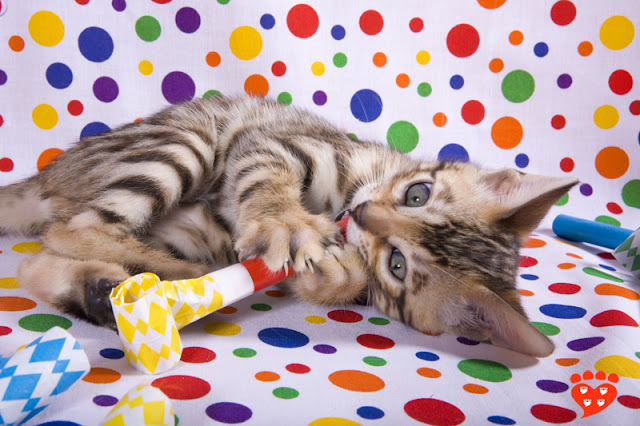 Celebrating seven years of blogging about science and pets here at Companion Animal Psychology. 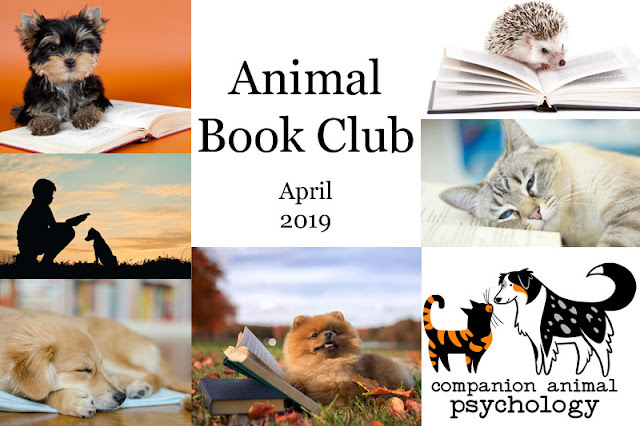 Today is exactly seven years since I started Companion Animal Psychology with the aim of finding out what science tells us about how to have happy dogs and cats. 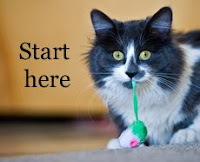 In this time, I’ve been writing evidence-based articles about how best to care for our cats and dogs, and about new scientific research papers that are relevant to the everyday lives of people and their pets. It’s wonderful to see how much the general public wants to know about science and our pets. Over the years I’ve been honoured to speak to many scientists, veterinarians, dogs trainers, and others about their work with animals. As well, I’ve been lucky to publish some wonderful guest posts. One thing that keeps me cheerful is to see just how many amazing people are working so hard to make the world a better place for both pets and their people. Which Dog Breeds Are the Best Alternatives to the French Bulldog? If you love Frenchies but the health issues give you pause, these are the dogs like French bulldogs that you might like too. In 2018, French bulldogs became the most popular breed of dog in the UK, overtaking the Labrador retriever, which had the number 1 spot for almost thirty years. French bulldogs are also in the top ten dog breeds in the US (no. 4), Canada (no. 5), and Australia (no. 3). 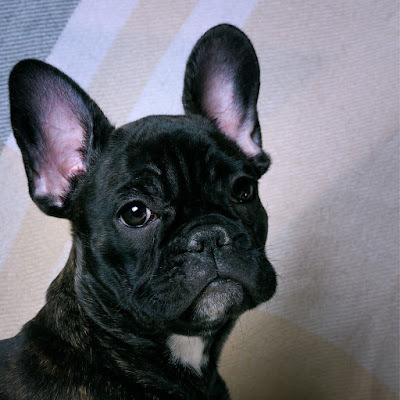 French bulldogs are lovely dogs but unfortunately they can suffer from a number of inherited conditions, which can be distressing for the dog and heart-breaking for the owner. Because they have a squashed face, they are at risk of Brachycephalic Obstructive Airway Syndrome, can have trouble breathing, be reluctant to exercise, and may overheat in hot weather.